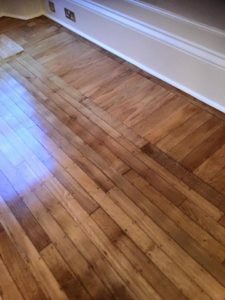 Hardwood floor & door sanding, paint stripping, refinishing and restoration - Glasgow and throughout Scotland. Reach out for a free quotation on all work. © 2019 - Restore It. All rights reserved.Beans theme for WordPress.